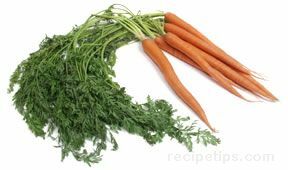 Carrots have a sweet flavor and crispy texture when eaten raw but cooking carrots intensifies their flavor and provides for a great side dish for any meal. 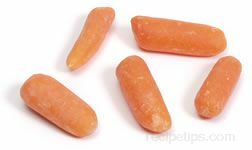 You will find that carrots can be cooked using many different methods. Carrots are also often used in baking.